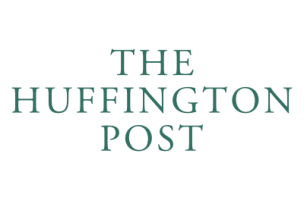 Huffington Post’s Senior Polling Director, Mark Blumenthal, announced today that Marist analyst Natalie Jackson has been hired as HuffPost’s Senior Data Scientist. 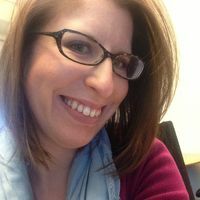 Jackson has a PhD in statistical methods from the University of Oklahoma and, prior to joining Marist, she did post-doctoral work at Duke University. Her first day is May 12.